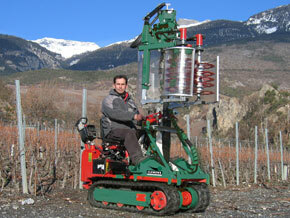 The pre-pruner can be designed to suit the conditions in any vineyard thanks to the modular system. 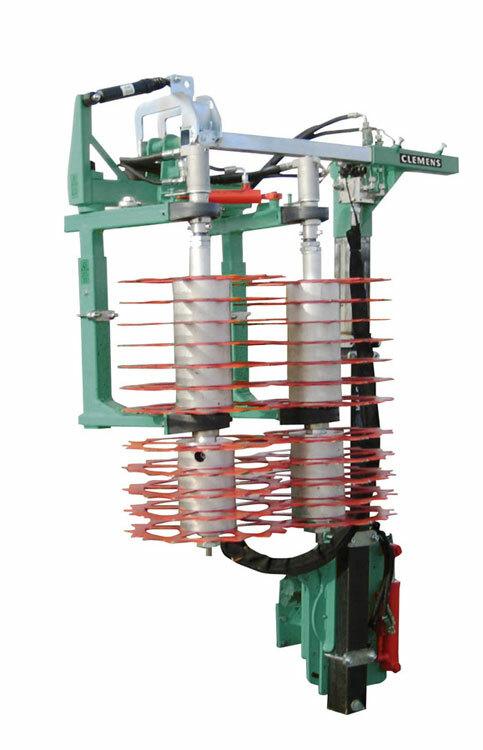 Each cutting head is driven by its own oil motor. 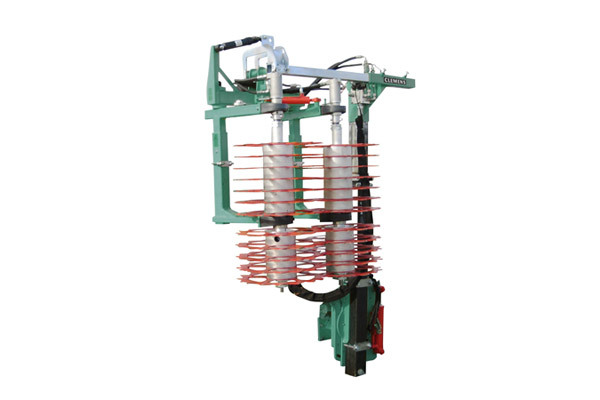 The drive and opening hydraulics are designed in such a way that the pre-pruner can be operated with the control head of the shoot binder. 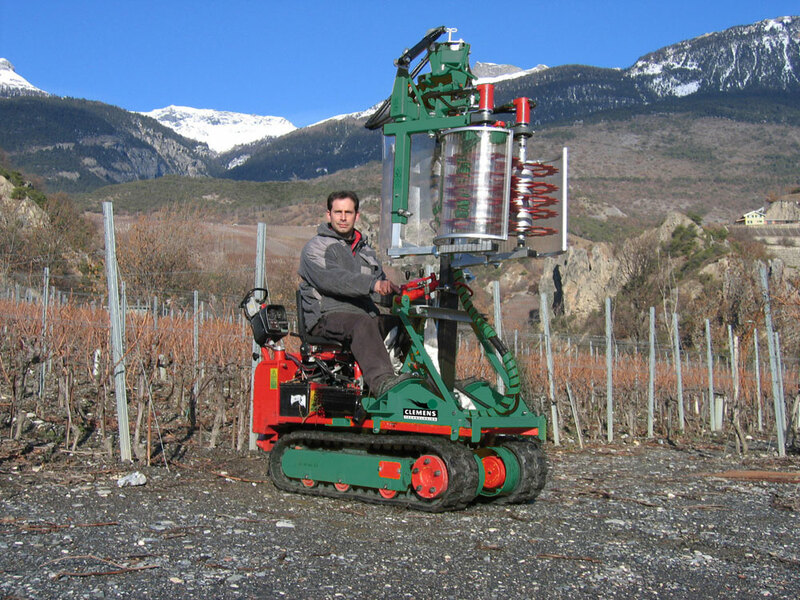 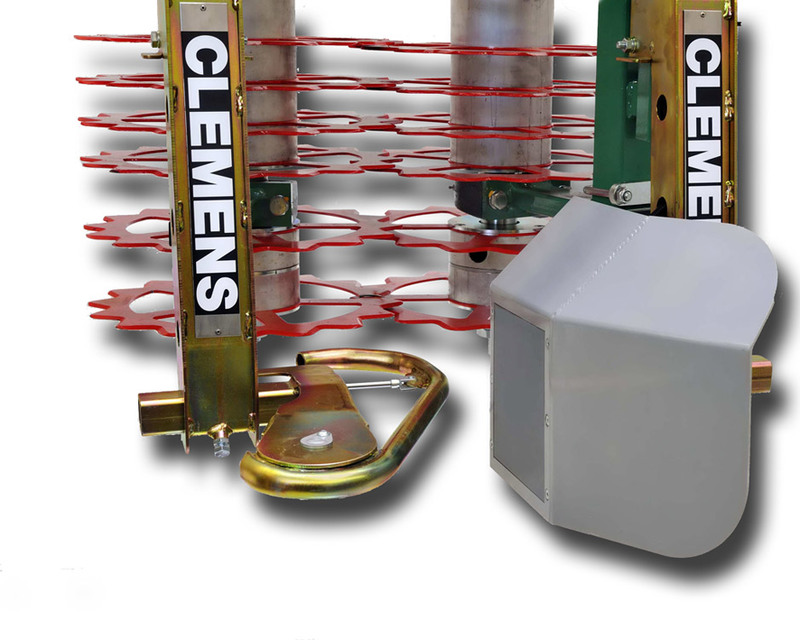 "I have just purchased the Clemens Vineyard Prepruner and I am very impressed with the light weight and the superb engineering compared to your opposition."